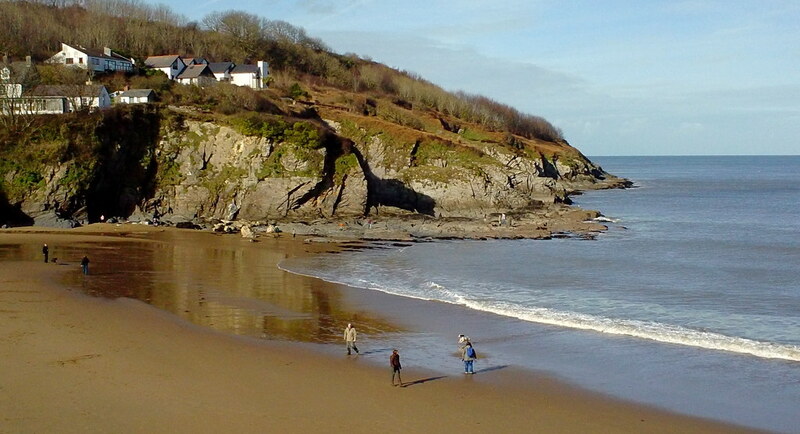 Aberporth lies on the Ceredigion Heritage Coast. 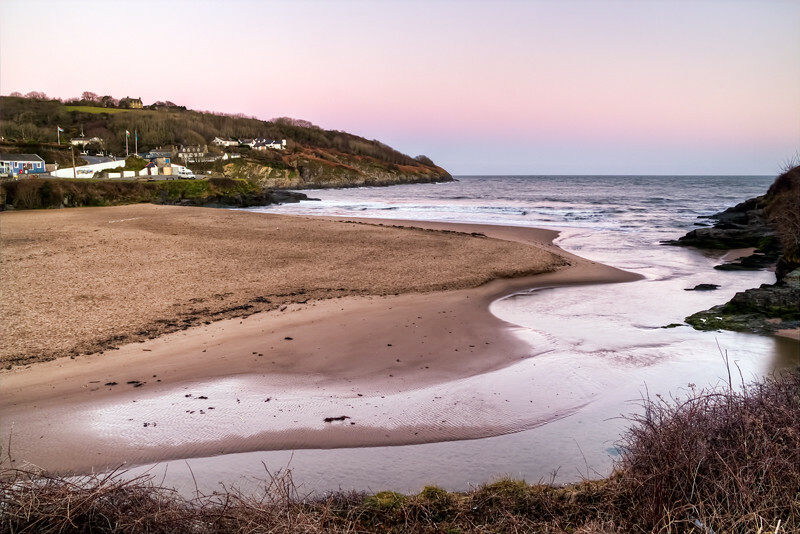 This section of Cardigan Bay also lies within the Ceredigion Marine Heritage Coast and Cardigan Bay Special Area of Conservation - recognised for its varied wildlife. 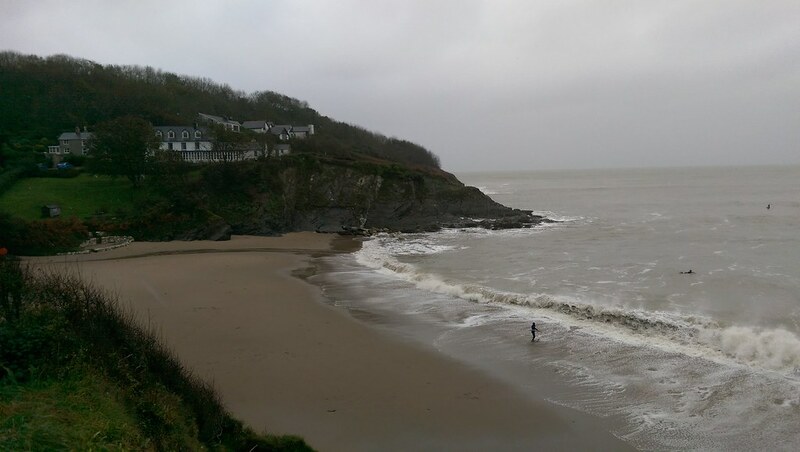 The beach is cleaned daily between Easter and the end of September and weekly during the rest of the year by Ceredigion County Council. Litter and dog bins are provided and dogs are restricted to a section of the beach from 1st May to 30th September. Turn right off the A487 at Blaenannerch (north of Cardigan) for Aberporth. Access to the beach is via a pathway suitable for disabled beach users. 550/551 bus service between Cardigan and Aberystwyth stops near the beach.